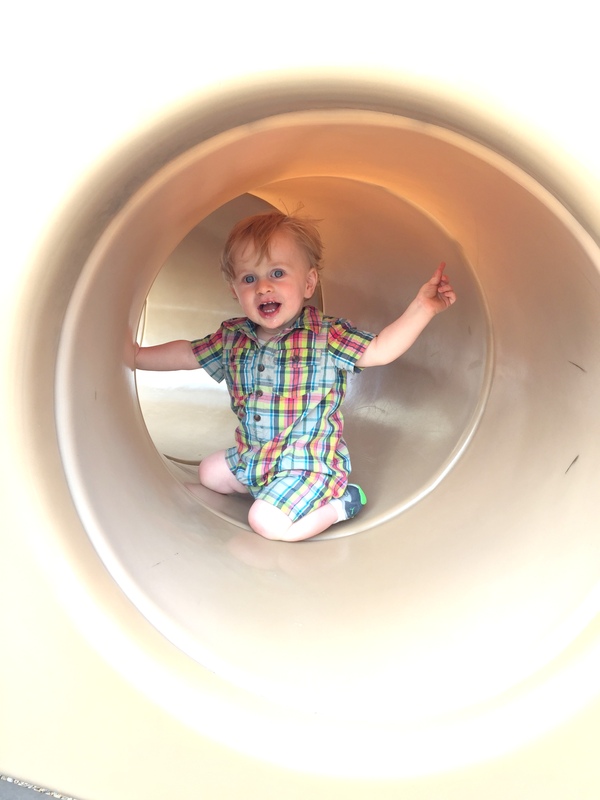 He refused to come out of this tube at the playground for quite some time. 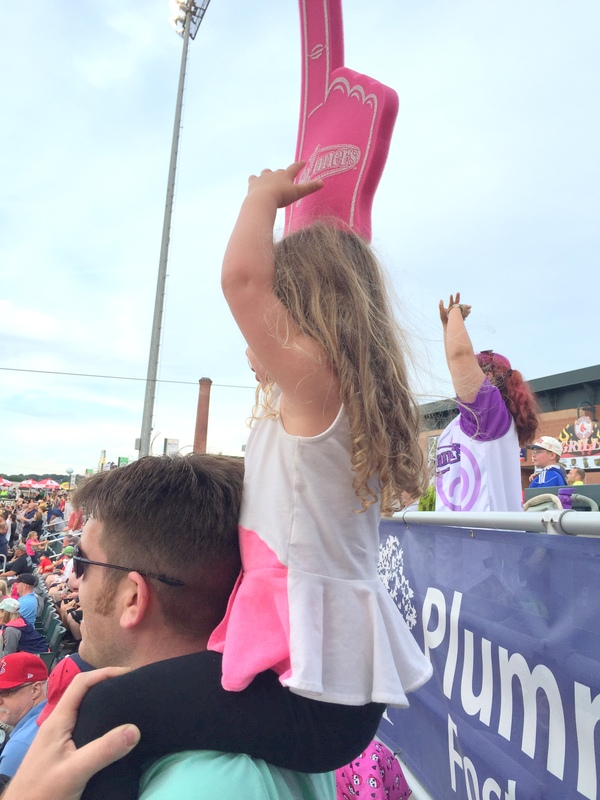 We went to a Lowell Spinners baseball game last weekend and she was desperate to catch a t-shirt as they were tossing them to the crowd, one didn’t even come near us, oh well. Oh I’m sorry little Z didn’t catch a t-shirt. That is always disappointing. She will just have to go again! lol.